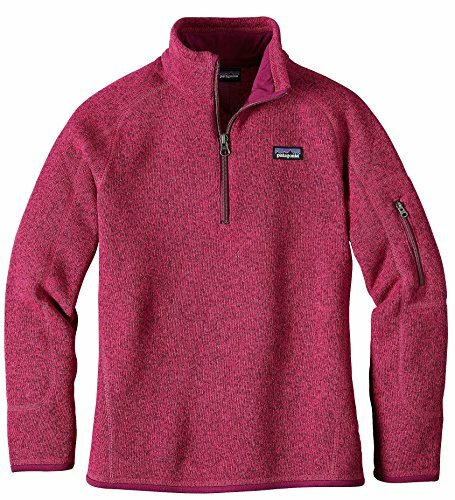 Patagonia Girls' Better Sweater Fleece Quarter Zip (S, Craft Pink) by Patagonia at Blood of The Young. Hurry! Limited time offer. Offer valid only while supplies last.